The world’s biggest show began its final run this week, with not a box set in sight. Game Of Thrones had its normal 2am TX on Sky Atlantic on Monday morning and will be viewed at all manner of times, across all manner of devices, during the week. But fundamentally, it is a show with a traditional linear TX, with people tuning in en masse to watch at the same time. The point was picked up by one of the drama’s chief writers David Benioff in an interview with The Sunday Times on the eve of its return. He said: “We do love airing on Sunday nights [Monday in the UK] and having most of our audience watching at the same time. The power of communal viewing is a point picked up on by Alan Tyler on page 12. He argues that entertainment programming, especially live formats, represents traditional broadcasters’ best weapon against the SVoDs. With Britain’s Got Talent midway through what is likely to be another blockbuster run, it’s hard to disagree. But there are different approaches in scripted too, and the industry is not yet moving inexorably towards a future in which every broadcaster drops every title online, before playing it out weekly. 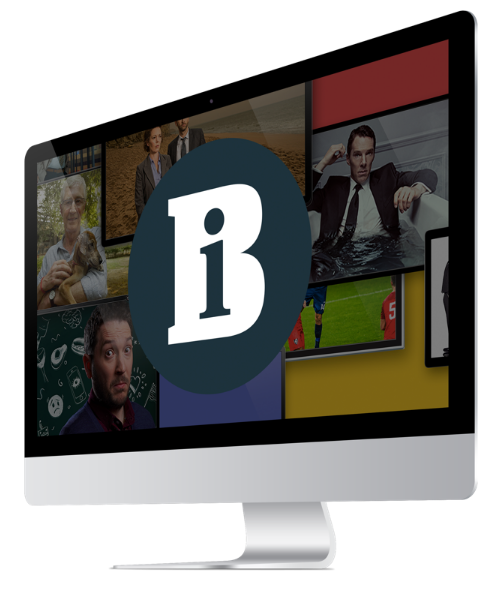 The BBC has launched two of its most prestigious scripted titles in the past few weeks, with Fleabag sending critics in rapture and Line Of Duty leaving anxious viewers in weekly limbo. The corporation could have allowed viewers to blitz through both, but a box-set strategy would not have generated the same level of buzz. These are shows that have had people cooing about British TV ‘being good again’, based on making audiences wait for their weekly fix. Whether this is old-fashioned thinking or smart marketing is open to debate, but there definitely is a debate – it is not just a case of heritage players clinging to the old way of doing things in the face of all the evidence. There is something enjoyable about being made to wait, and the sense of community that it brings to viewers. The flip side is sometimes you love a show, but feel like you’re watching in isolation. At the moment, I’m obsessed with The Good Fight on More 4 – it’s joyous, contemporary and beautifully paced and excels as a legal procedural while subverting the genre at the same time. Plus, the new series features animated songs about McCarthyite lawyer-turned-Trump-adviser Ray Cohn and Russian troll farms pumping out fake news. With so much great content available during this on-demand era, it feels counter-intuitive, but I can’t help wishing Channel 4 had given it a more prominent slot. There’s life in the linear schedule yet.